Although the impending (but not close enough) Bank Holiday is bound to leave a few casualties in the aftermath of three day-debauched manoeuvres, last we checked this month had five Fridays. As such it would pay to make the most of them all. Following on from a successful July event, which saw U.S. house legend Roger Sanchez arrive in the building, promoters behind Substance, the Manchester four four monthly that calls Venus home, have gone an invited another esteemed player from across the Atlantic. 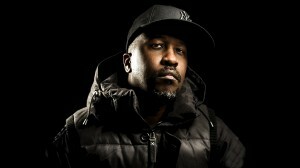 So that would be Todd Terry. Make some noise indeed. 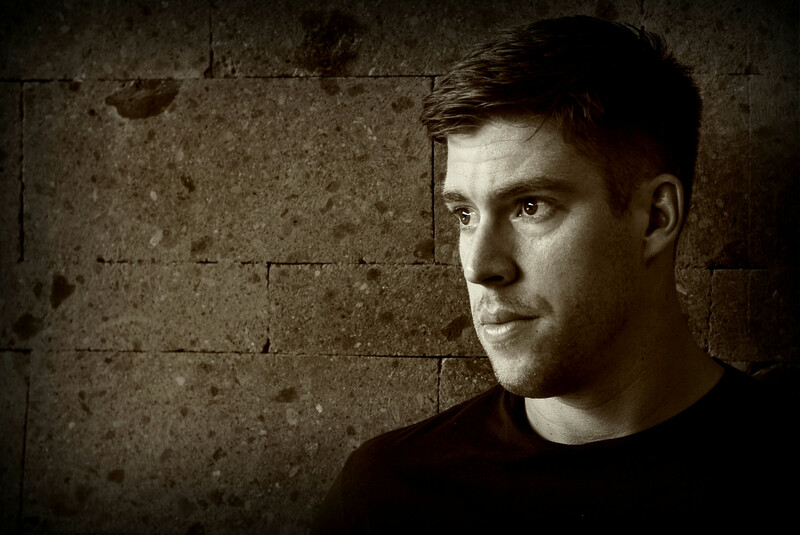 Whilst he probably needs no introduction, we’ll take a moment to remind you this is a chap who can be considered one of the bona fide Masters when At Work, helped contribute to the foundations, if not ground floor levels of what became today’s progressive and deep house, and had a run of smashes during the 90s with the likes of Keep On Jumpin’ and that unforgettable remix of Everything But The Girl’s Missing. And that’s before we come to latter day activities, including the ‘All Stars’ lineup he established with DJ Sneak, Kenny Dope, and Terry Hunter. If we haven’t sold it enough then there’s probably something wrong, somewhere, and if we have then click here for tickets and full details of the bash, which looks set to be a very good night indeed. First, though, we’ve also managed to get our hands on some footage from the aforementioned Sanchez session, so take a look below.